This time of year, we all start to look for comfort food. The days when I crave salads and smoothies lately are few and far between. The only downside to this is that most people don’t have the time, knowledge, or motivation to think up healthy ways to make comfort food. Most of the time, we automatically grab for the baked mac and cheese or the extra cheesy pasta to keep us warm while the snow falls outside. 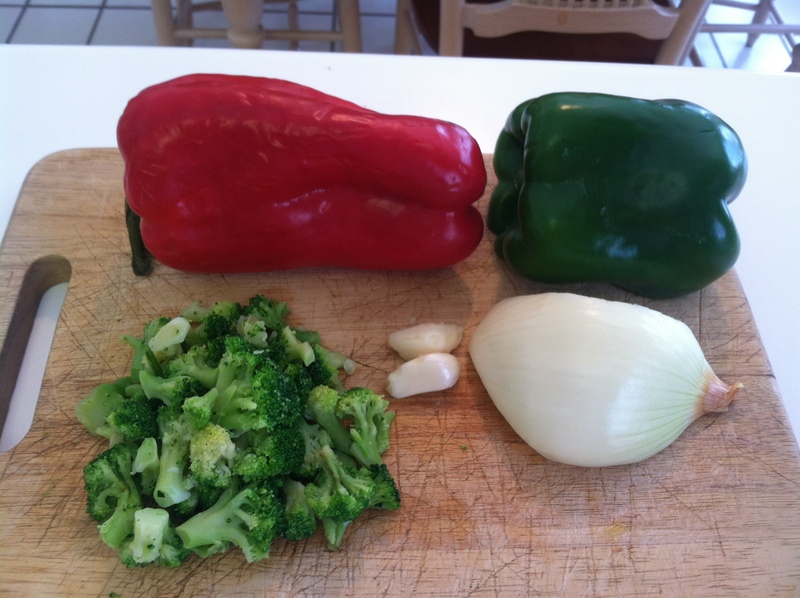 Today I’m going to share with you a really simple recipe for stir fry. 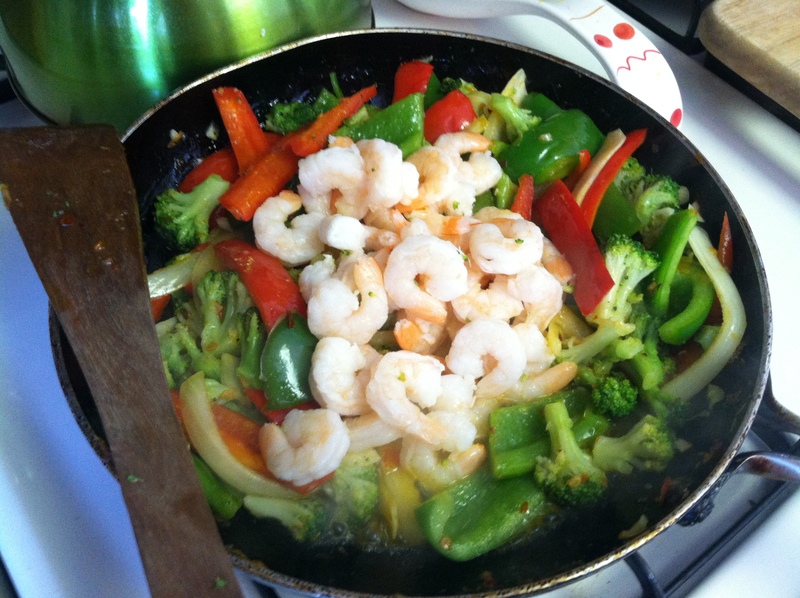 You can add whatever protein you like (lean beef, chicken, shrimp, egg, etc.) to bulk up this veggie-based dish and you’ll have a complete, hearty meal in no time. You probably have all the ingredients at home already. 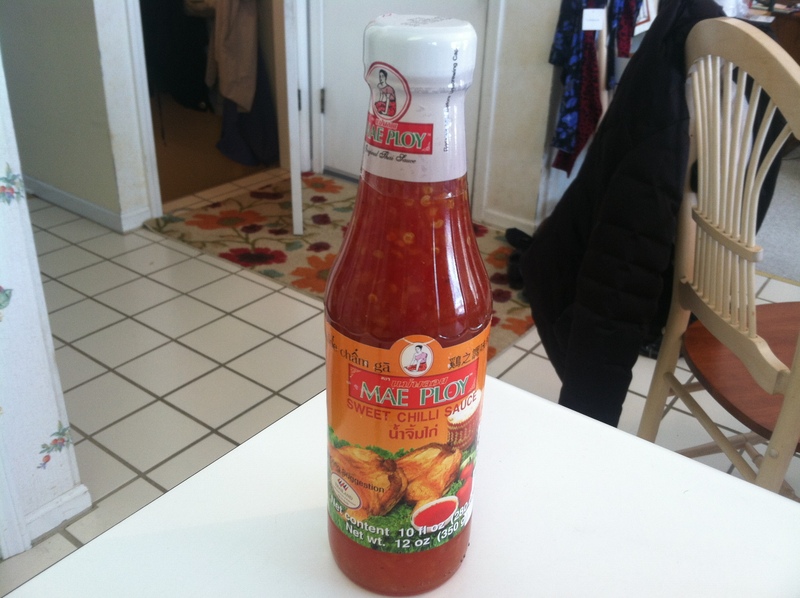 All you may need to go out and buy is the star of the show: sweet chili sauce! My roommate and I used to make this all the time in college (shoutout to Christina!) and it was eaten many a time watching E! News after classes throughout winter. Pre-cooked shrimp, chicken, beef, etc. First wash and lay out your veggies on a cutting board. 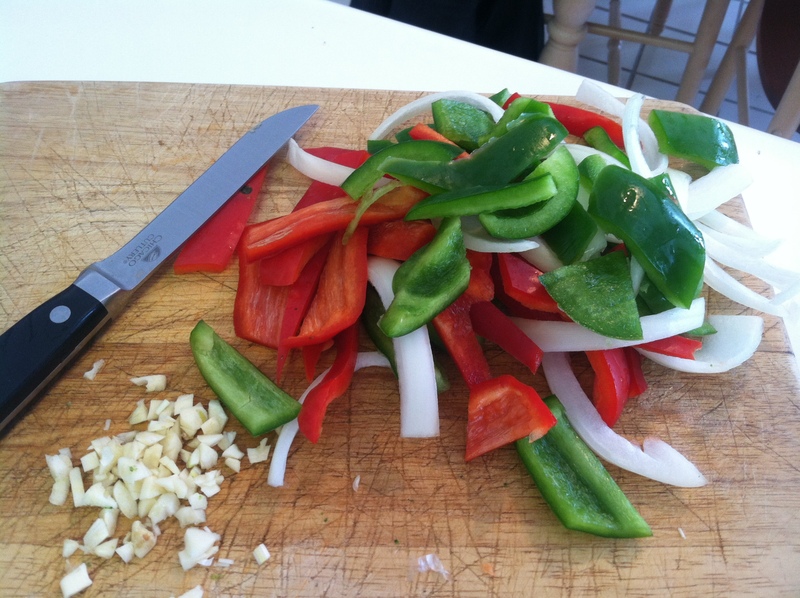 Cut up the peppers and onions into slices and mince the garlic. 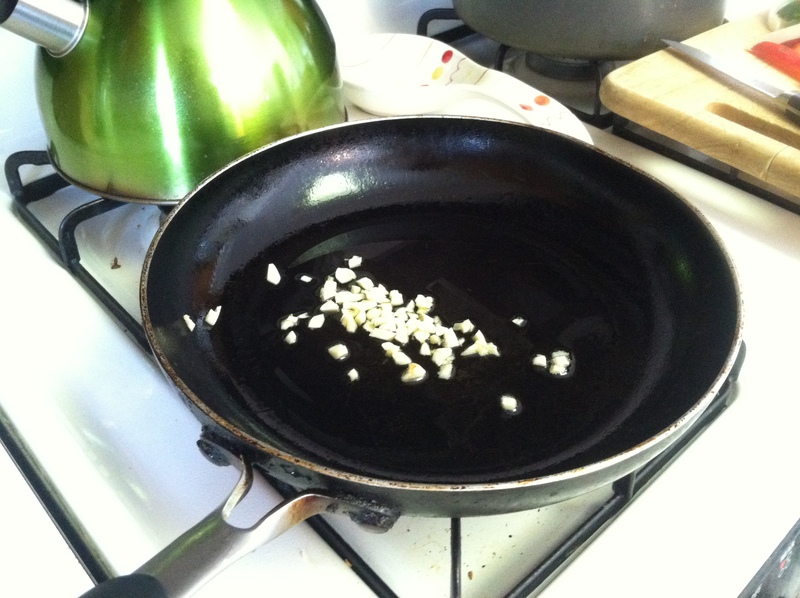 Once you can smell the garlic cooking, add your pepper and onion mixture. Sautee the veggies for about 15 minutes, or until they’re cooked. The perfect cooked veggie still has crunch to it but is soft to the touch. 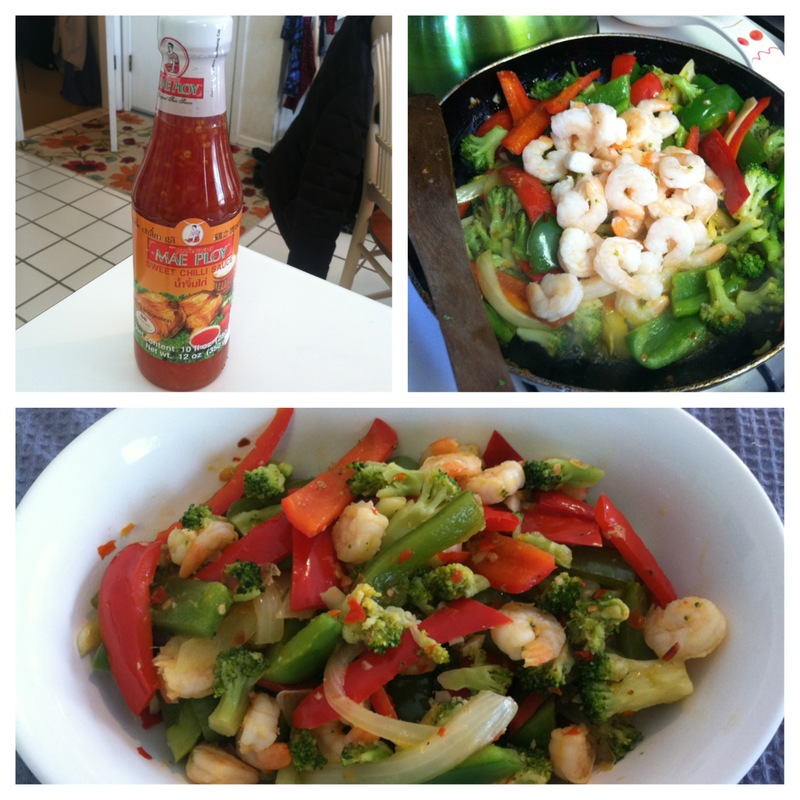 As the veggies are cooking, add your sweet chili sauce. It really doesn’t matter when you add the sauce since I always pour some on top of my finished veggies anyway, but I think it’s nice to cook the veggies with the sauce too to give them a deeper flavor. 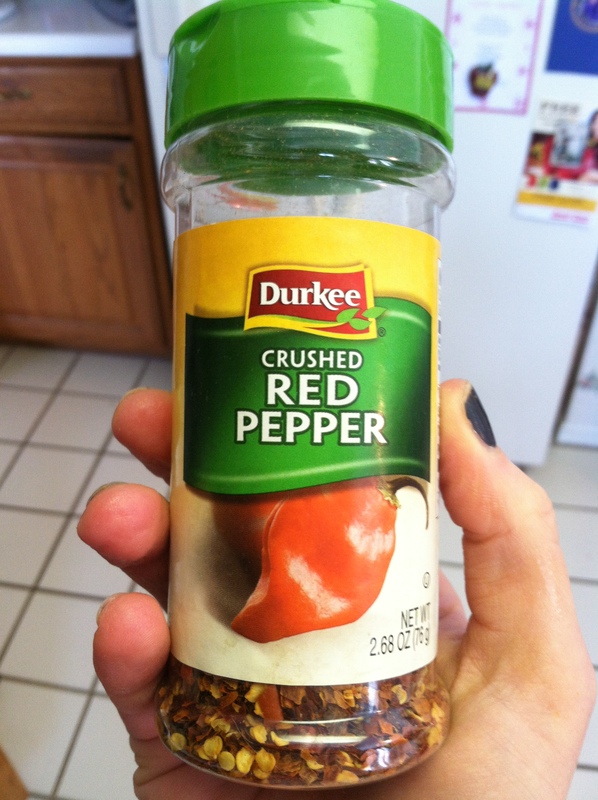 Whenever you choose to add your sweet chili sauce, also put in a few shakes of red pepper flakes. 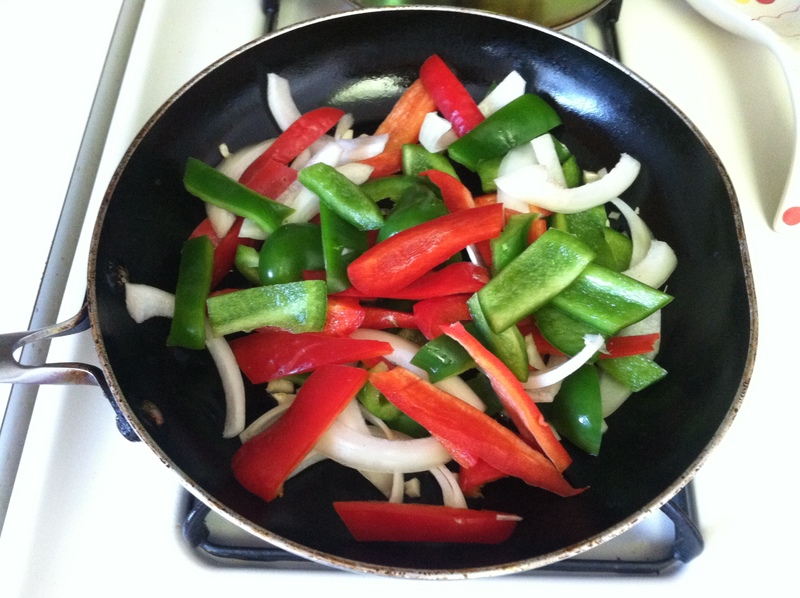 I always add a lot because I love heat in dishes, but add it carefully (start with two shakes). You can always add more later. When your veggies seem about done add your pre-cooked protein. I chose shrimp because I’m a major seafood lover and always have frozen shrimp on hand. Give it a final stir, remove from the heat, and it’s all ready to serve! 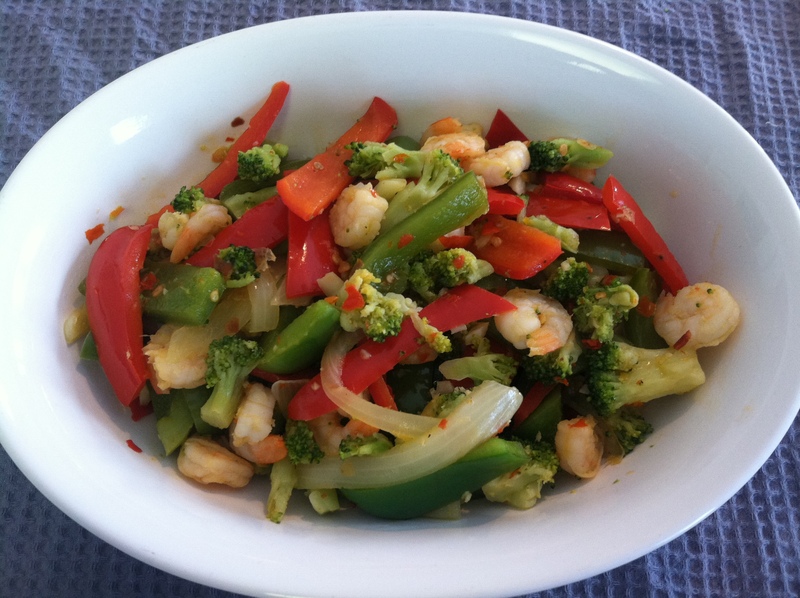 Make sure to top off your bowl of stir fry with a little more sweet chili sauce…it’s so delicious and the flavor isn’t terribly strong in the veggies after they’re cooked. This easy, low-calorie dish takes less than 30 minutes to prepare and fulfills any craving for comfort food in the dead of winter. What’s your favorite comfort food when it gets cold outside? You can’t beat chili or mac and cheese on a cold night!